The right formula of experience and a professional approach is paramount for any company introducing, not just a new product, but a new kind of financial system to places where awareness might be low, or technology seen as less than secure. To succeed, BitX needs to sell, not only the concept of bitcoin and digital currency to local consumers, but also the existing financial and commercial networks with which it needs to maintain healthy relationships. BitX’s clean design sits atop an infrastructure designed for high-volume stability and secure, multi-signature ‘deep freeze’ storage. The exchange and wallet functions are kept separate. By verifying their email address, users can utilize the basic wallet to send and receive bitcoin, while those who comply with additional verification steps have access to a full exchange account where they can also buy and sell bitcoin, and shift funds to and from the wallet easily. Under BitX’s security policy, no individual at the company has access to customer funds and there are regular proof-of-reserve audits. 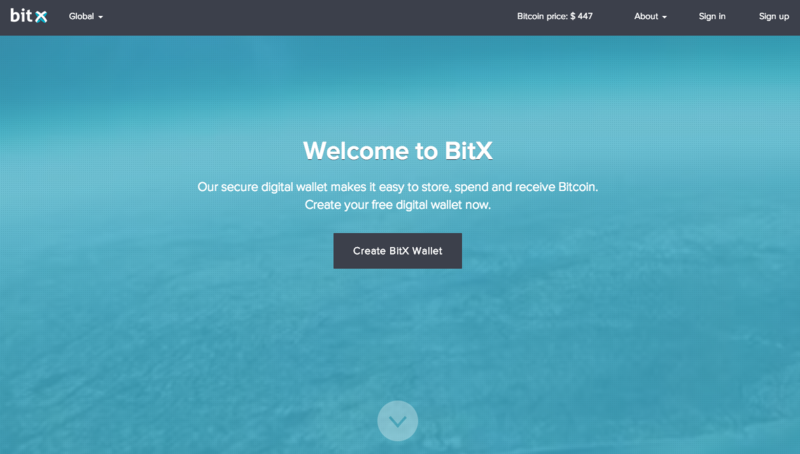 Two-factor authentication is recommended for account holders and BitX’s ‘hot wallet’ is supplied with the company’s own reserves. Developers can access the public and private APIs to interface with all relevant exchange features. 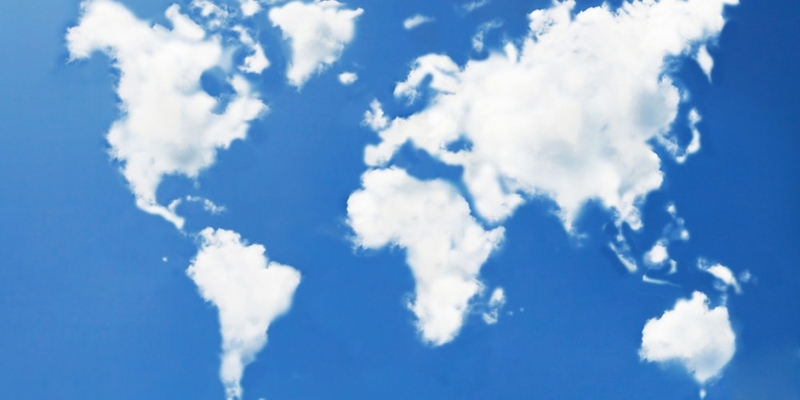 BitX is initially establishing operations in 12 countries: Brazil, India, Indonesia, Kenya, Malaysia, Mexico, Namibia, Nigeria, Philippines, Poland, South Africa and Turkey. South African and Namibian residents already have access to full exchange features, while the secure wallet is available to anyone around the world. Exchanges will come online in the other 10 markets over the coming months – as soon as BitX has cleared the regulatory hurdles and hired local teams. On the latter point, BitX is currently engaging in a massive worldwide recruitment drive. The company is also developing ‘merchant modules’ for local businesses to accept and process bitcoin payments. Most of the countries mentioned above have been under-served by digital currency exchanges so far, at least the class of exchange BitX aims to be. The firm also wants customer service to be in the local language wherever possible. BitX has a “strong R&D pipeline” that includes various new features, products and partnerships, said Swanepoel. Swanepoel added that current bitcoin trade volumes in emerging markets pale in comparison to those in the more developed Europe and US. But even some of those countries don’t yet have access to fully functional online exchanges and are trading via LocalBitcoins and WhatsApp groups. The team has already seen market volumes in South Africa, a ‘hybrid developed-emerging market’, doubling every month, and other exchange volumes in places like Brazil and Poland are respectable, relatively speaking. “I think one of the main issues in these markets is, other than people not knowing a lot about bitcoin, is people saying ‘What do I use it for?’,” said Swanepoel. To this end, BitX’s merchant tools will play a part in creating utility. Swanepoel has become known in the bitcoin industry for his efforts to build bridges between digital currencies and the ‘traditional’ finance industry. He has been using his years of experience at companies like Standard Chartered and Morgan Stanley, and experience in the private equity field, to build his companies.